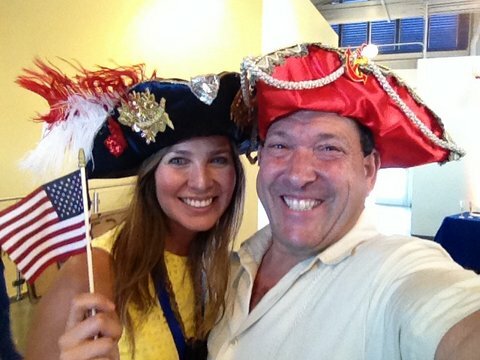 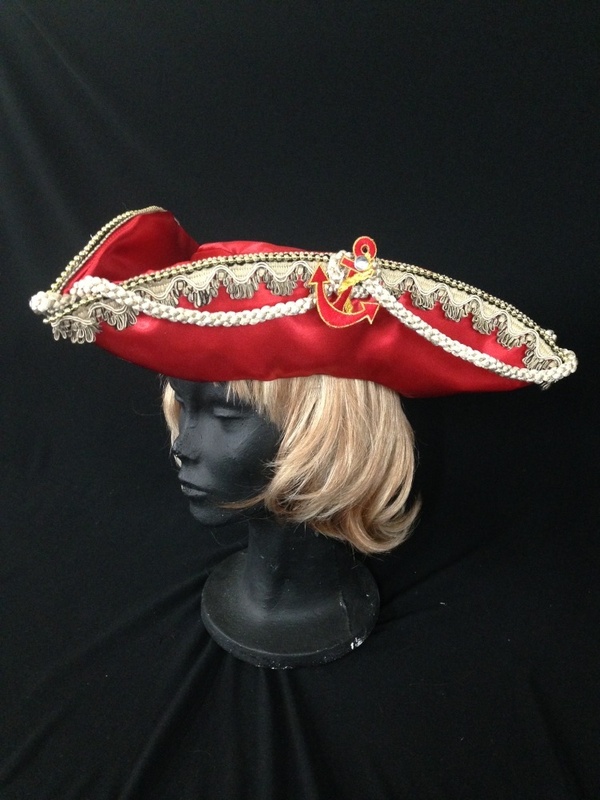 Summon your inner swashbuckler with our admiral hats! 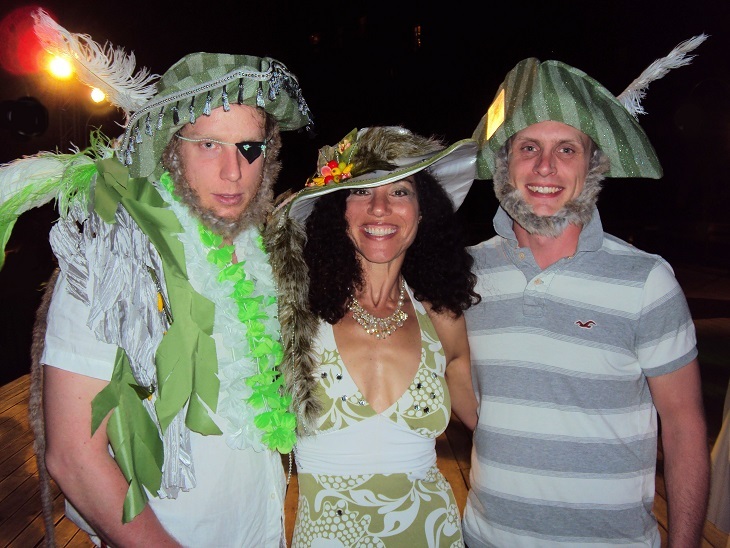 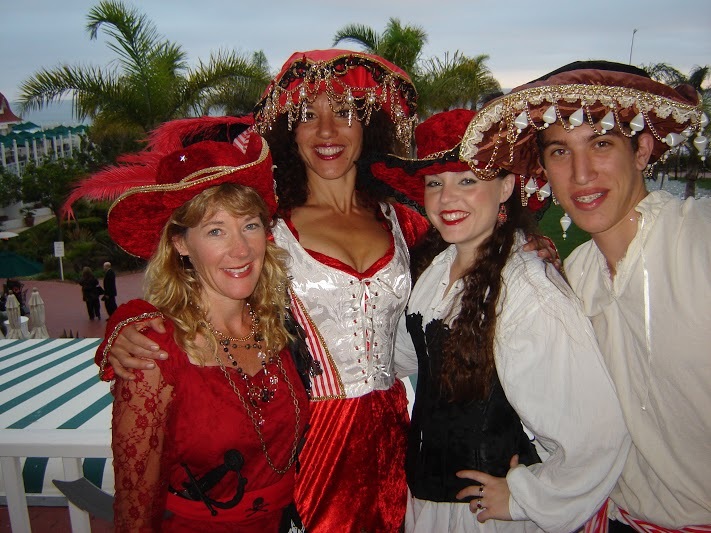 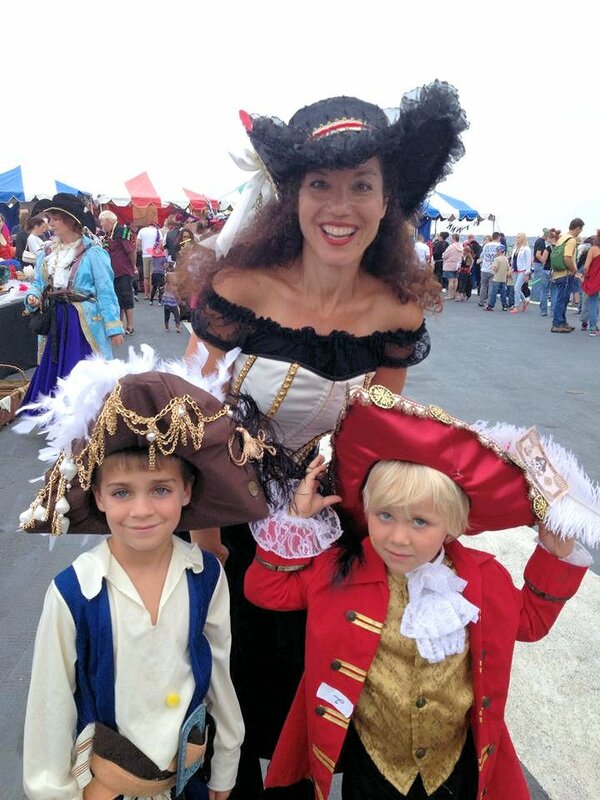 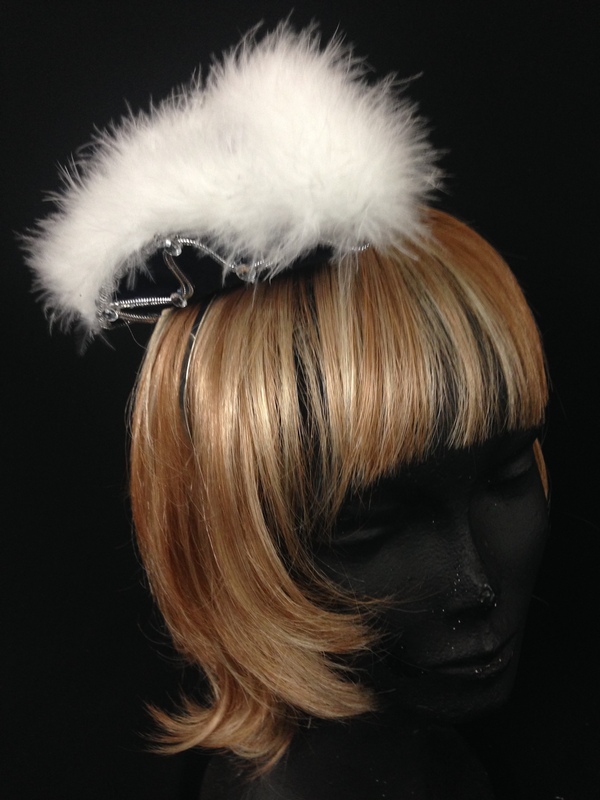 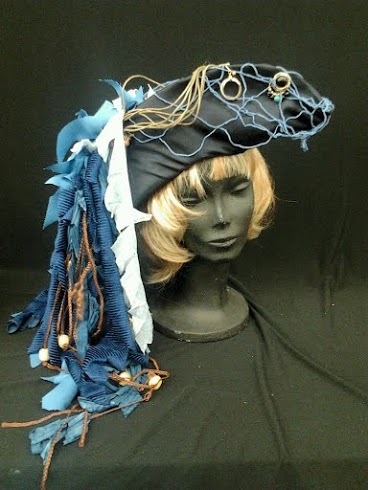 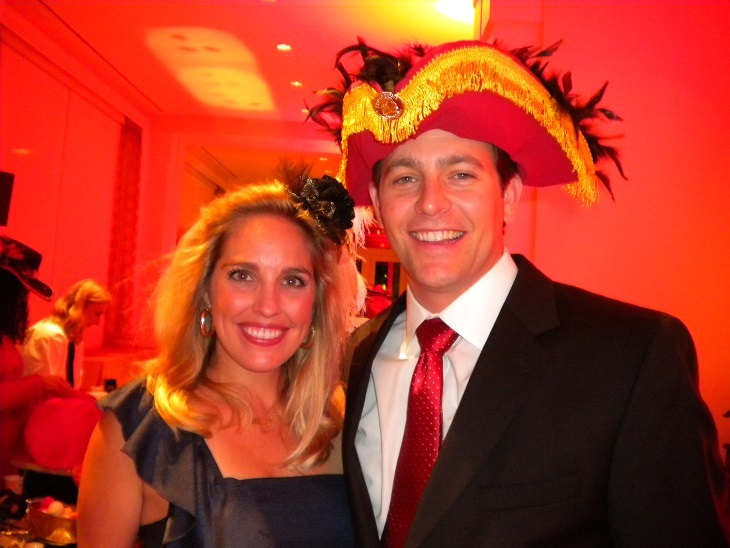 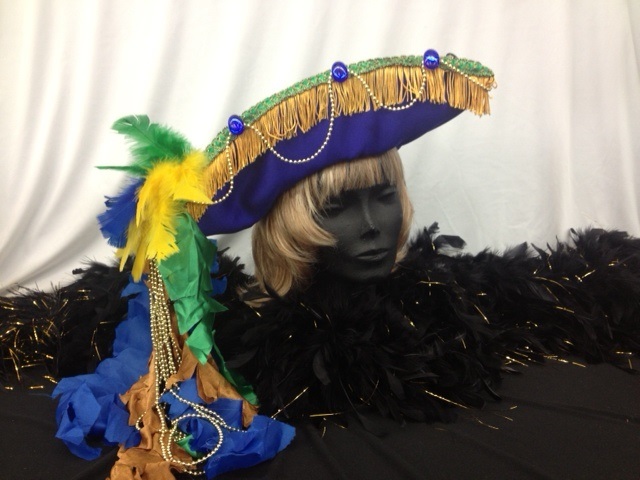 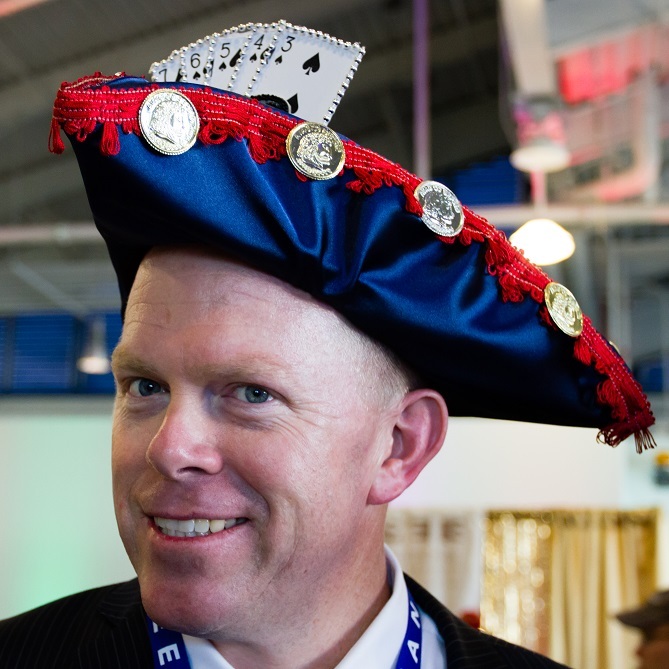 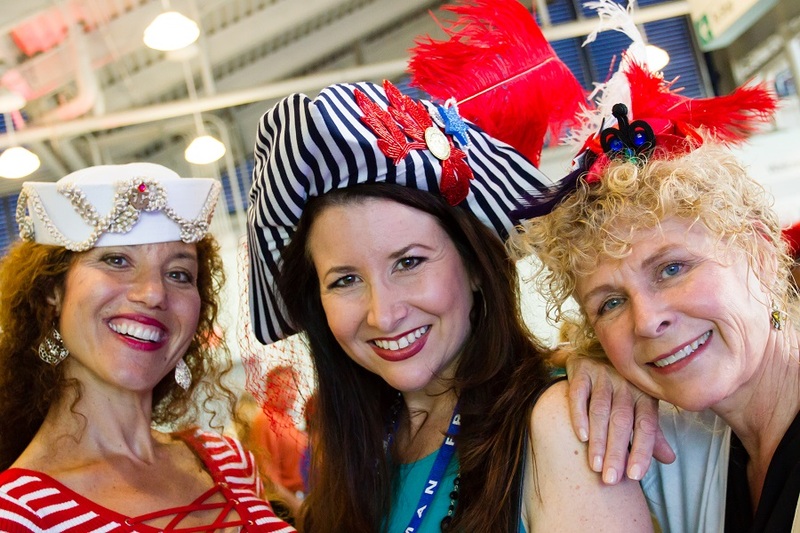 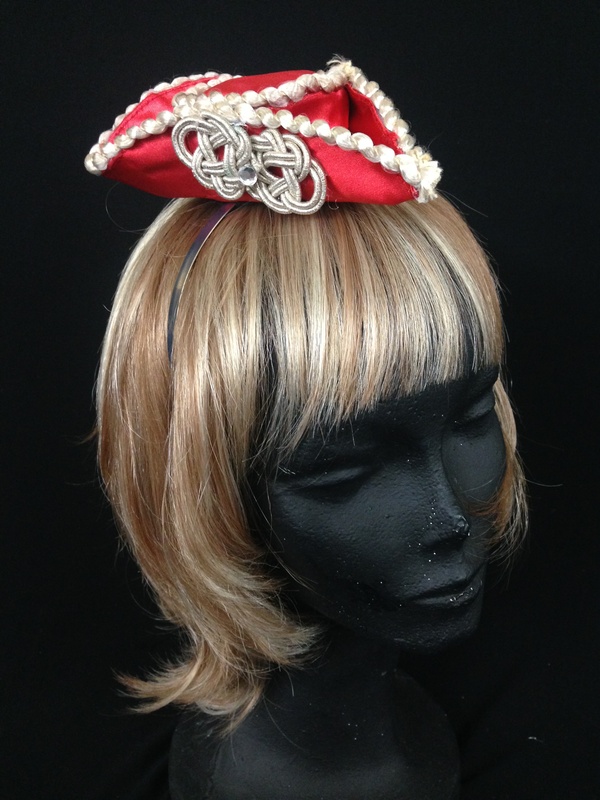 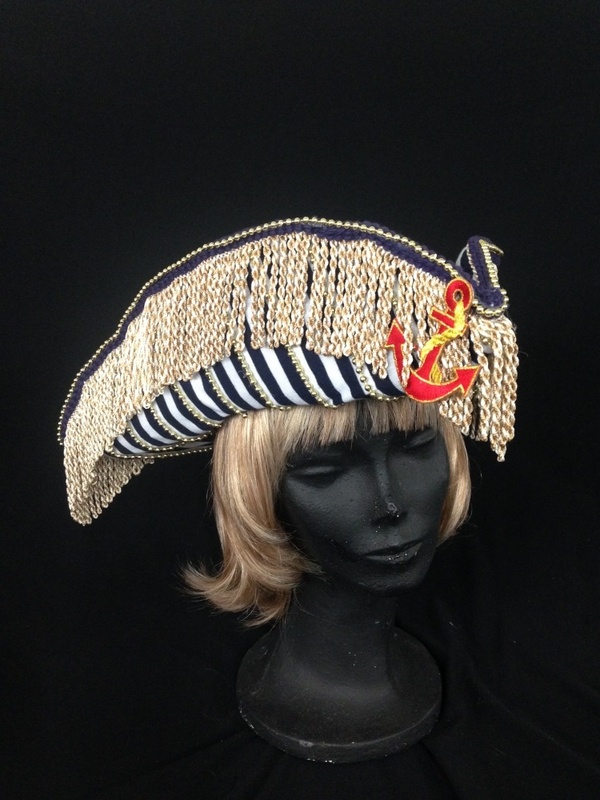 This specialized style is ready for any nautical, pirate, or seven-seas inspired event. 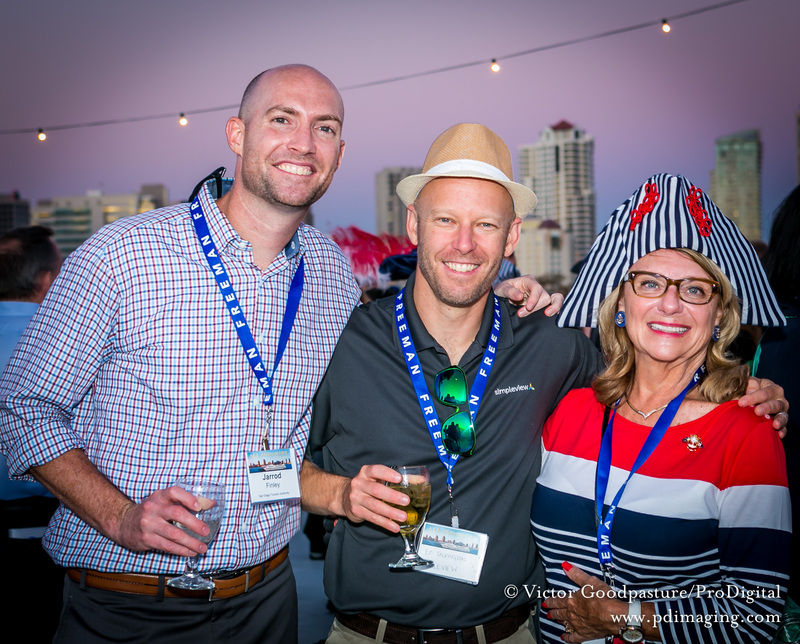 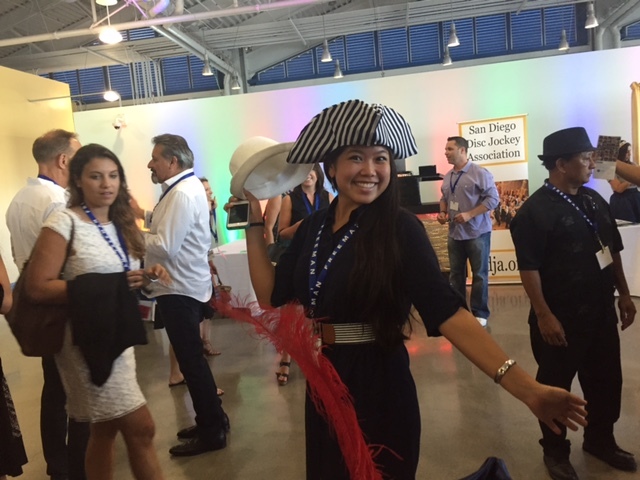 Fun at the All Industry cruise!